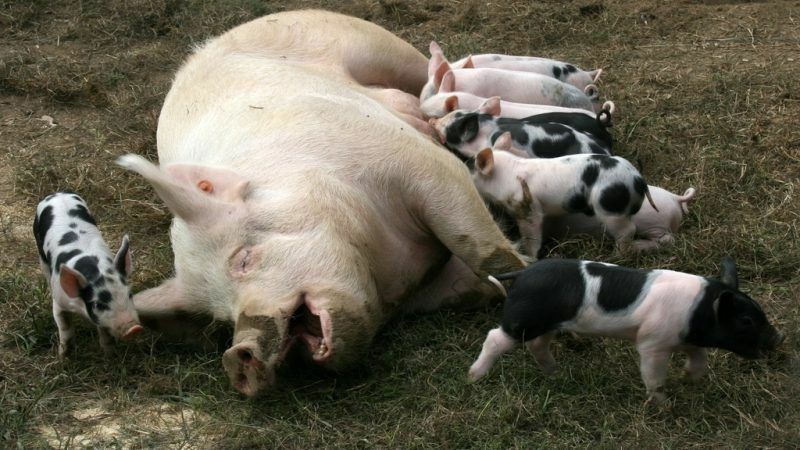 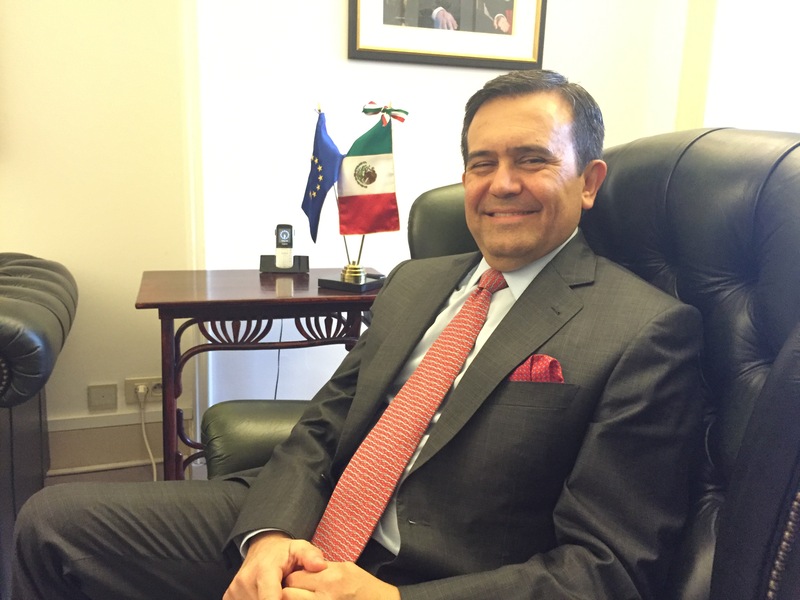 Mexico will import more pork products from Europe after imposing a 20% tariff on US pork legs and shoulders in retaliation to steel tariffs, Economy Minister Ildefonso Guajardo said on Tuesday. 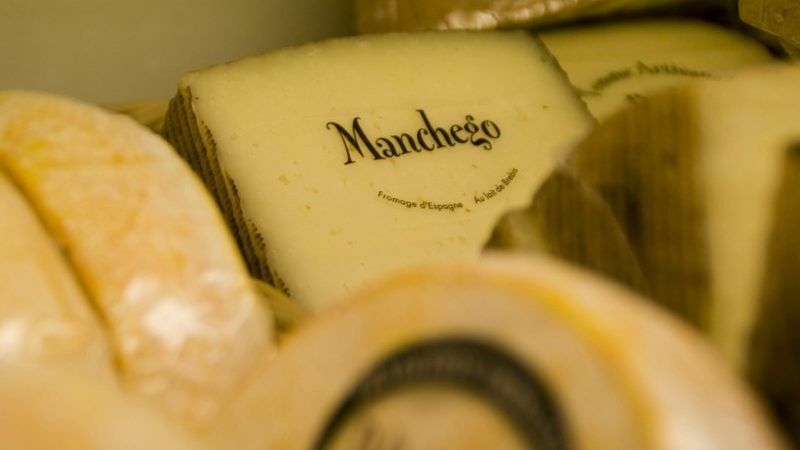 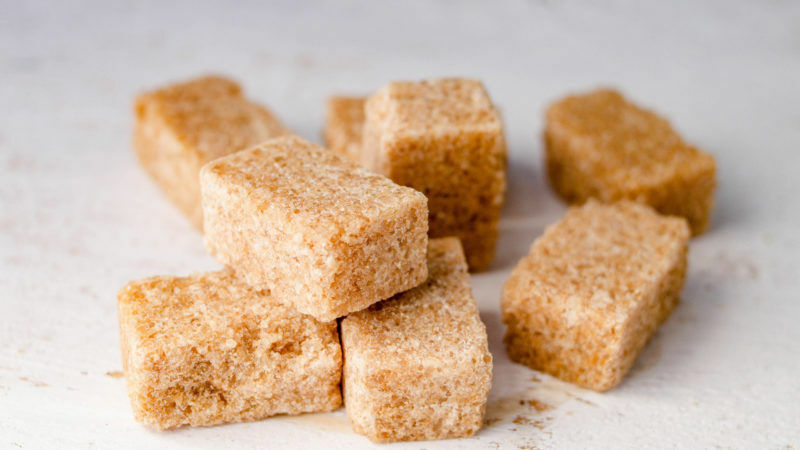 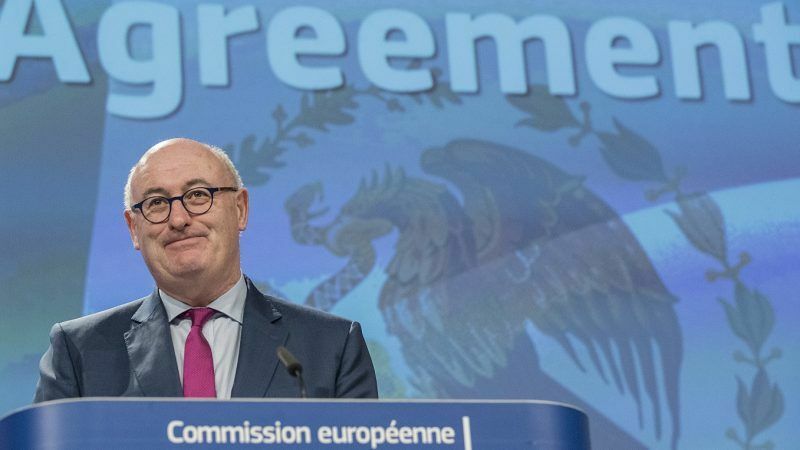 EU and Mexico reached a political agreement on Saturday (21 April) that will open new markets to European farmers, but Spain’s Manchego producers feel they have been left in the lurch by the bloc. 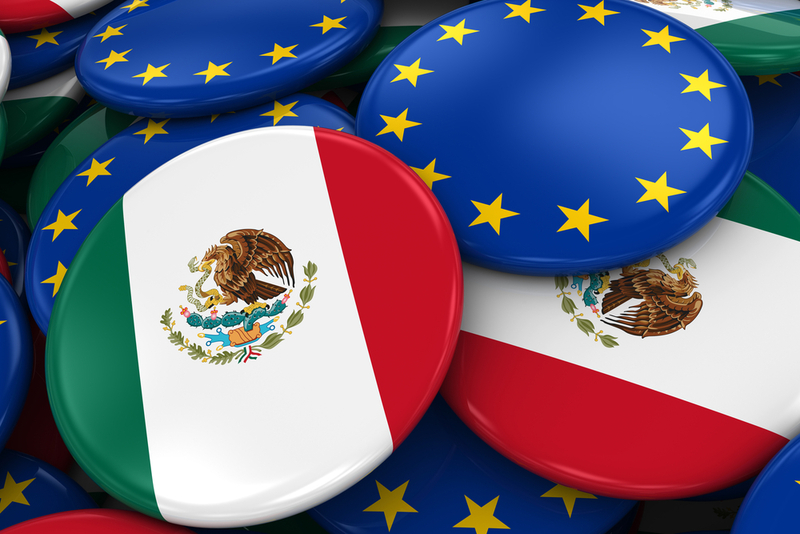 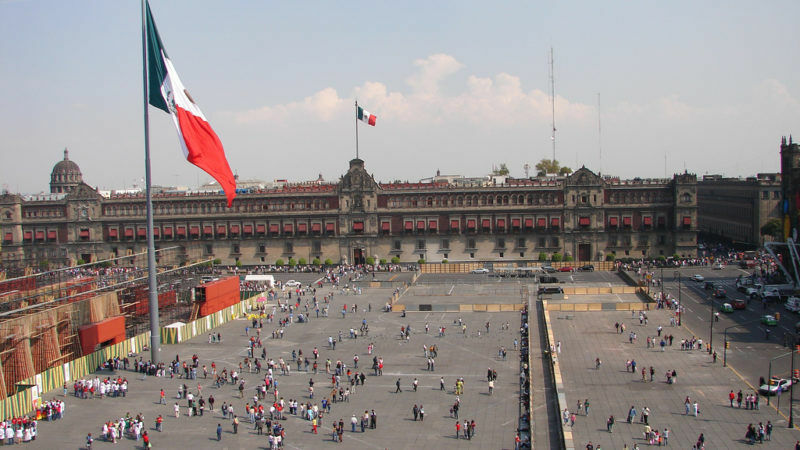 The EU and Mexico said Saturday (21 April) they had reached an "agreement in principle" to modernise an existing free trade deal, as the Latin American country faces pressure from protectionist measures threatened by US President Donald Trump. 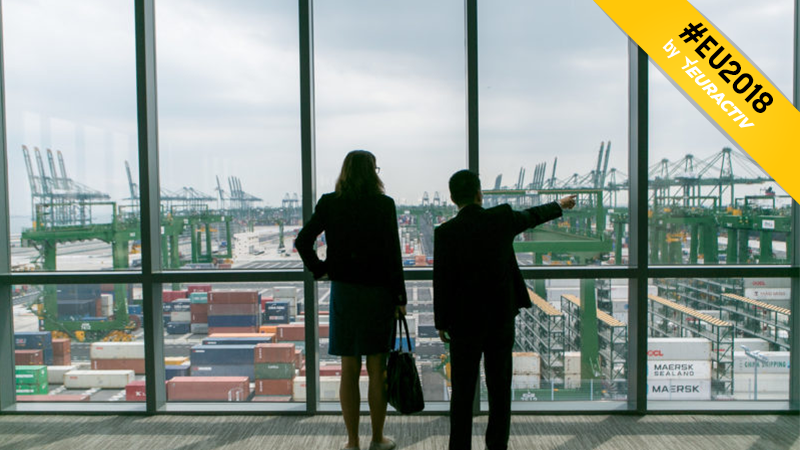 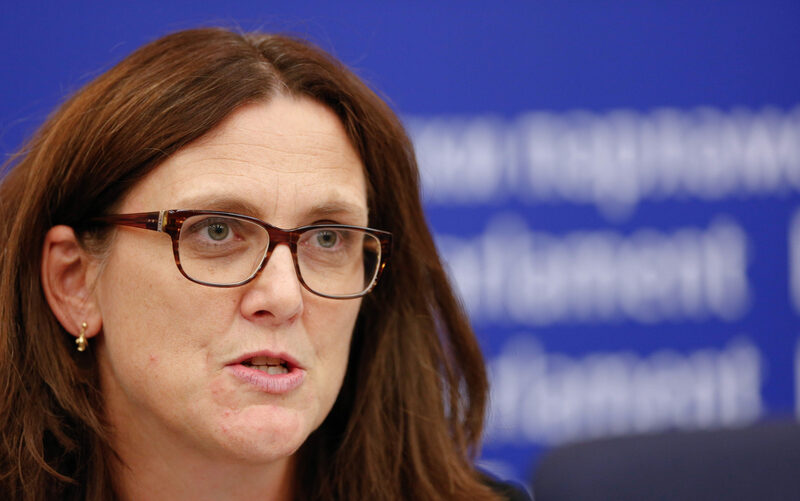 The year 2018 will offer a very narrow window of opportunity to bring key EU trade policy files forward. 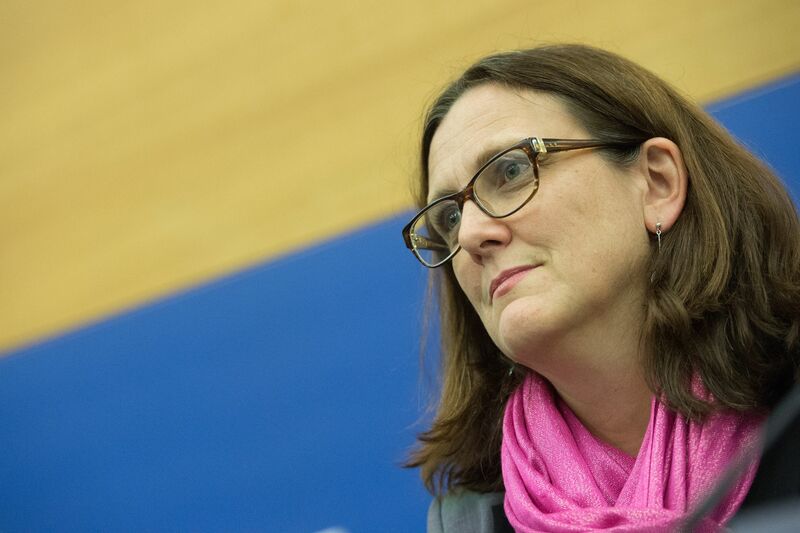 EU Trade Commissioner Cecilia Malmström told Euractiv Spain that the bloc's Canada deal (CETA) has "the highest standards" and confirmed Mexico and Mercosur are next on the negotiating agenda. 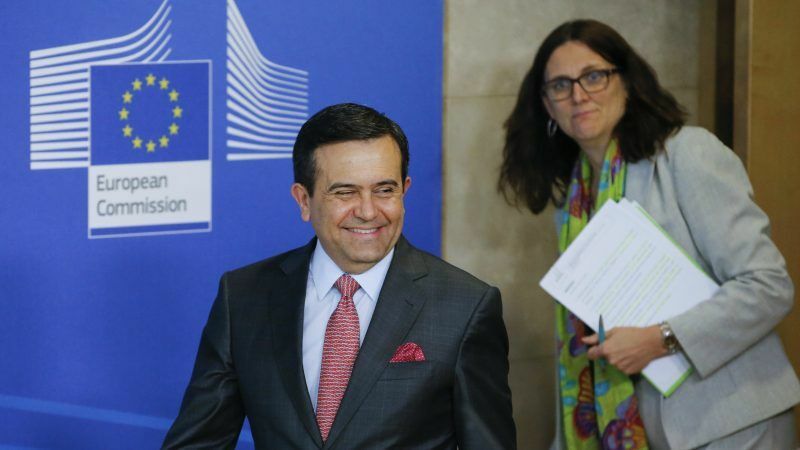 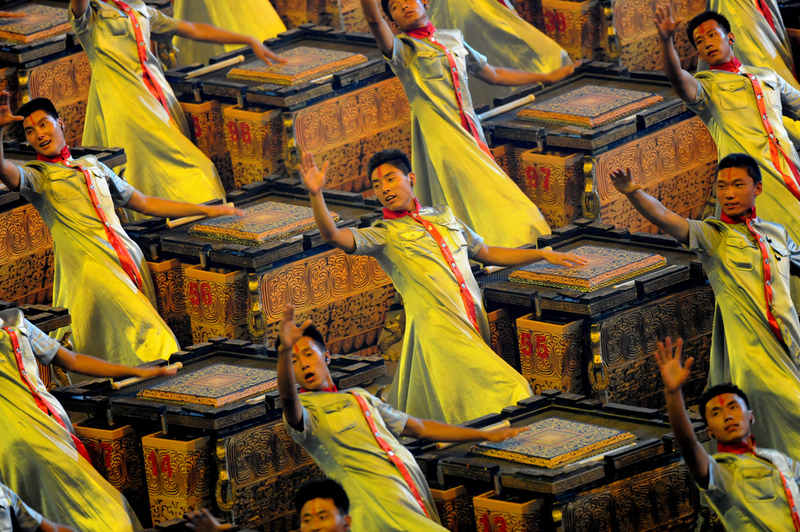 The EU is in a drive to deepen trade ties with Latin America. 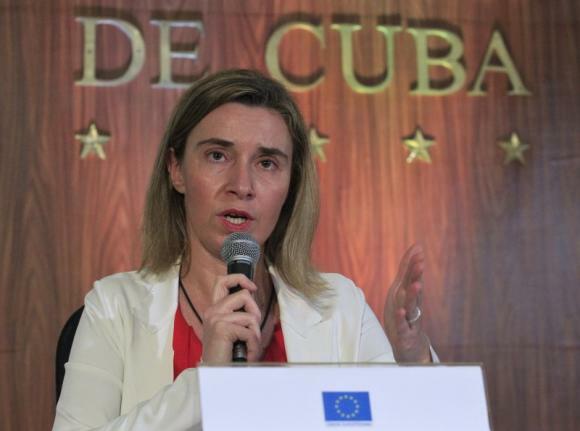 It is eager to do business with Cuba, and on the cusp of relaunching negotiations with Mercosur. 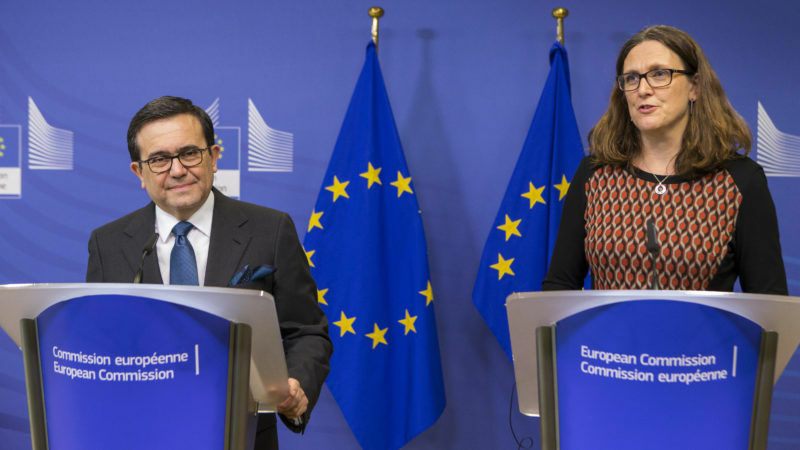 We will soon start learning what some of the commercial stakes are, in key talks to be launched with Mexico and Chile.